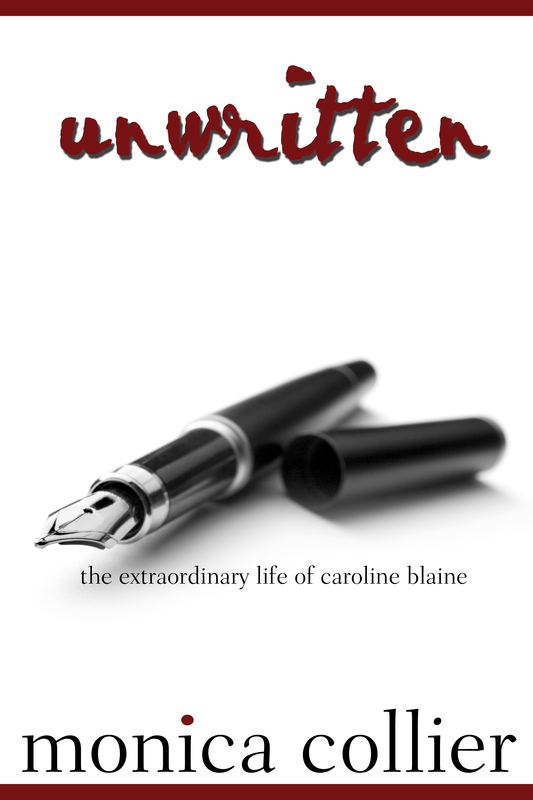 If you enjoy the TV shows JAG or NCIS then you’ll love UNWRITTEN. Caroline Blaine is a woman of many talents, divided by an unrelenting career as an intelligence agent. Sent to investigate and recover stolen Navy property with a Navy Judge Advocate General (JAG) Officer, the only man she can’t allow herself to love, they must travel the globe on the hunt and stay alive. Two Naval officers, each possessing their own set of strengths find they both have the same weakness- trust. Caroline Blaine, intelligence officer, and David Reese, JAG corps officer, have worked together to solve many high profile cases. Now paired again after two years apart, they find it necessary to ultimately give in to their worst fault, trusting someone completely and letting their guard down. Navy property has fallen into the wrong hands and it’s up to them to diffuse the situation before it becomes an international incident. The novel begins and ends in Caroline’s hometown in the mountains of North Carolina. In between, intrigue and stops in such places as Naples, Italy; Nice, France; Paris, France; and London, England; not to mention a hair-raising and nail biting assassination in Marina, Egypt. Adrenaline will keep you on the edge of your seat as you are launched off an aircraft carrier with the quarreling duo. Upcoming release of the sequel is due late summer 2012. Chapter One. I am born! Oh wait, sorry. I was channeling Charles Dickens. I was southern born, southern bred, and when I die I’ll be southern dead. Just like in my novel, Unwritten, I am from a small town in western North Carolina- Franklin. It’s very close knit, warm, friendly, and picturesque. I left it for a short time for a foray of living in Paris and then in Atlanta. I missed my home, so I returned. After being bitten by the creative bug at an early age due to injuries, I took pictures and wrote stories. I didn’t think anything would ever come of it. Little did I know, those passions would eventually pay the bills. Thanks be to GOD! I felt so creatively stifled behind a desk. I hated every single job I had. I recently retired from wedding photography after ten years. I work as a small business consultant.